Welcome to Fred Anderson Elementary School! We are excited to have your child and family as part of our school community. My name is Tunmorya Bennett and this is my second year as the Fred Anderson Elementary School principal. 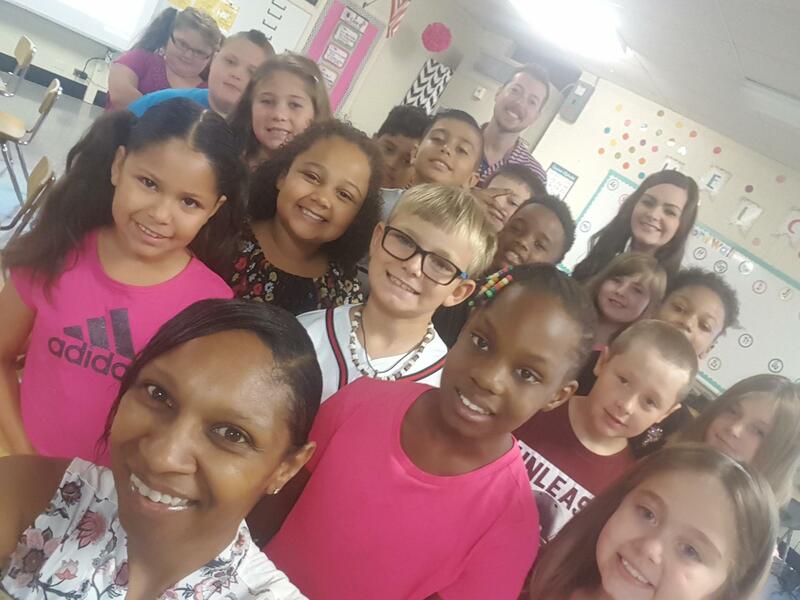 Prior to becoming the principal at Fred Anderson, I was an elementary teacher for eight years and an assistant principal in Pamlico County Schools for two years. I have two amazing daughters that attend Pamlico County Schools. 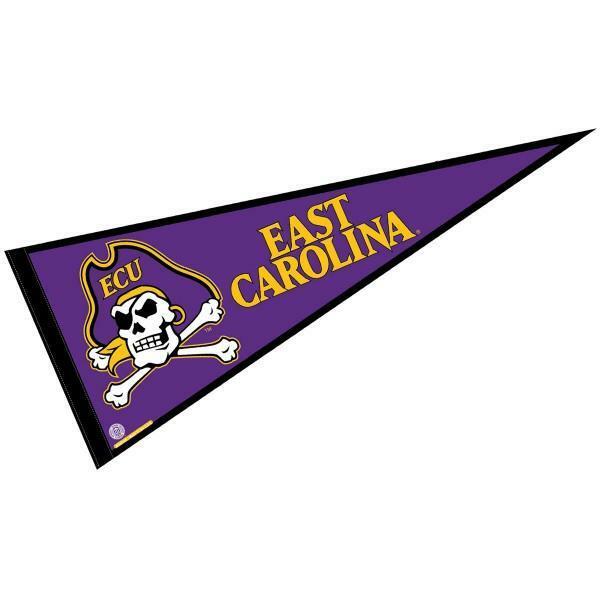 I attended East Carolina University and obtained a Bachelor of Science in Elementary Education. Shortly after graduating from East Carolina, I attended Grand Canyon University to obtain a Master of Education in Elementary Education and a Master of Education in Educational Administration. My passion for learning has led me to education and more specifically elementary education. When students have a strong foundation in early elementary grades, their chances of academic and social success increases in upper elementary grades through high school and adulthood. Collaboration with parents and the community is vital for children within our community. When we are working together towards common goals for the children within our community the possibilities are limitless! As we enter into the 2018-2019 school year, I would like to invite you to our school so that we can work together to provide each student with opportunities for growth and success. We are looking forward to working with you!